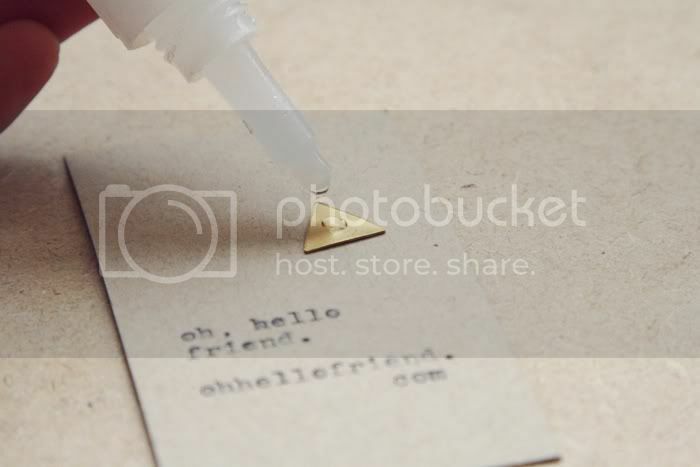 Today's weekly DIY is a charm-stamped business card. and you're all done! 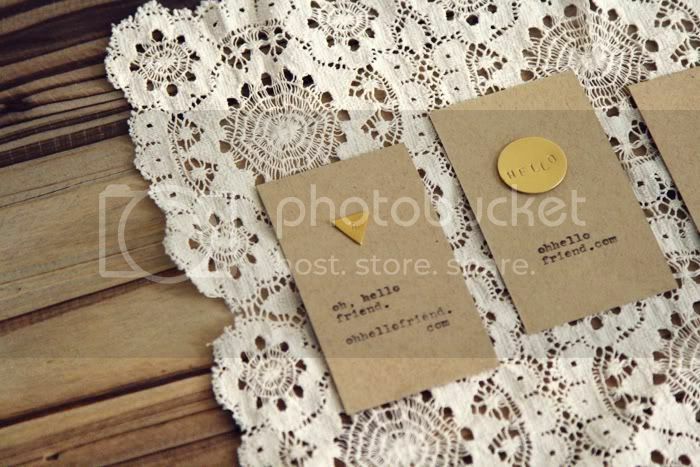 and easy + simple business card DIY. 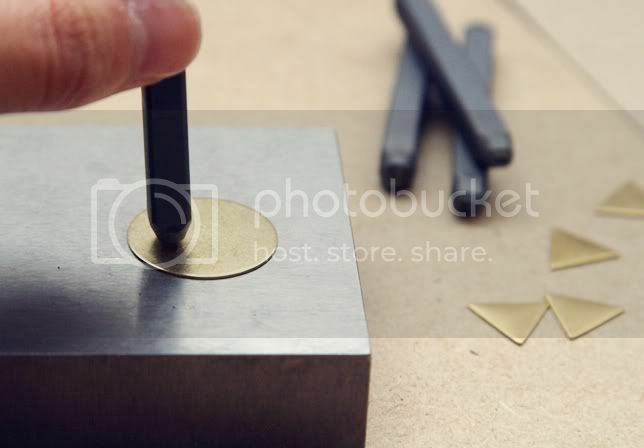 You could also just stamp the card since realistically hand typing the cards may take a while depending on how many you make. 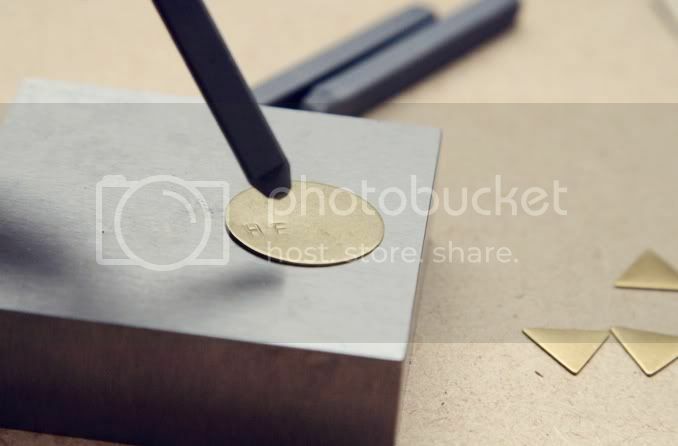 I ordered a self inking stamp from vistaprint for free! 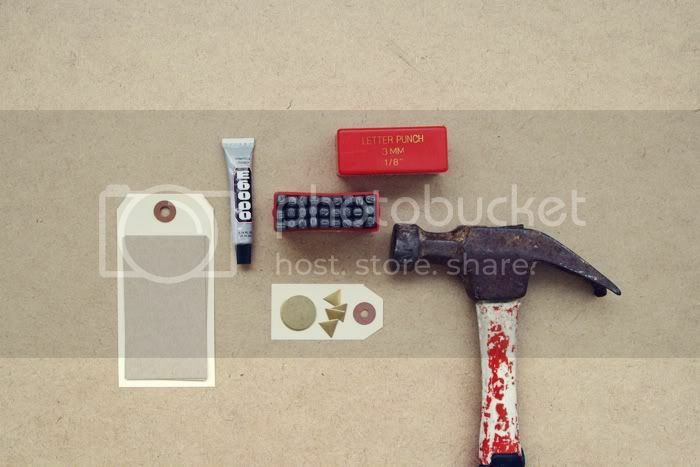 For only $2.99, you can edit the fonts yourself which is pretty cool. They have great quality stuff, I'm a fan. Cute idea! I've heard good things about VistaPrint! Glad to know you recommend it too! 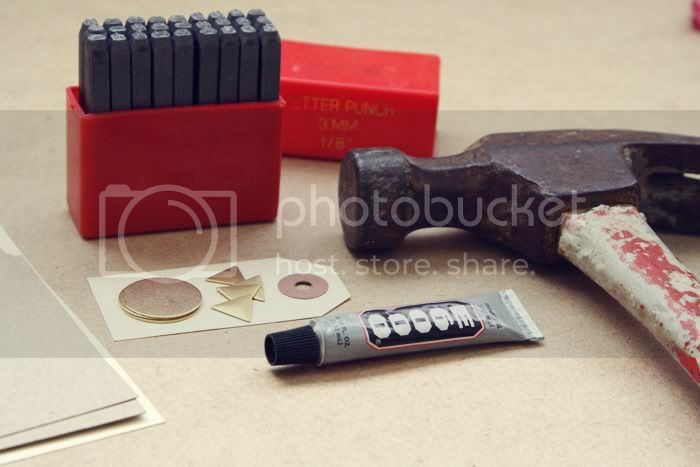 Any idea if those stamps would work on leather as well? Those are lovely! 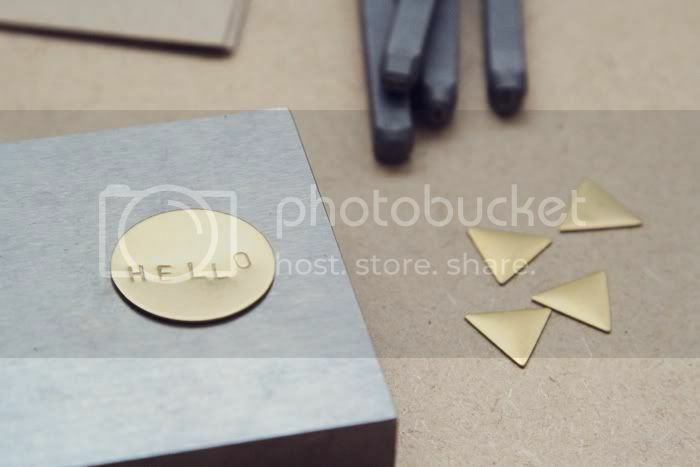 I love the stamping kit and was looking into getting one for myself sometime. this is soo adorable! you are SO creative danni! You must have read my mind. I was just working on some DIY cards at home last night for a blogger meet-up here in L.A. in a few weeks! Thank you for the wonderful guide! 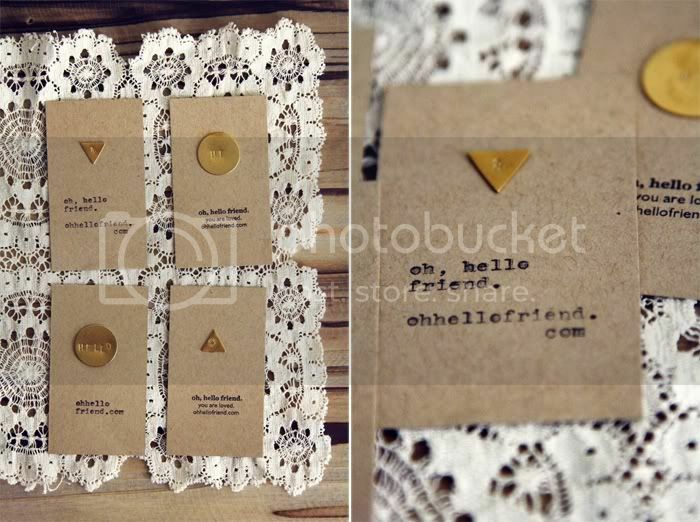 I seriously think you should open a shop just making and selling business cards. You are so good! 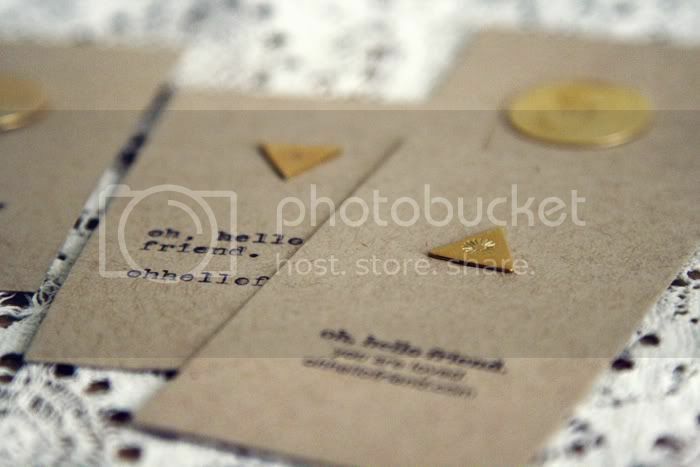 That is the cutest business card I've ever seen. What a great way to make an impression. WOW - these are amazing - such a clever design idea. 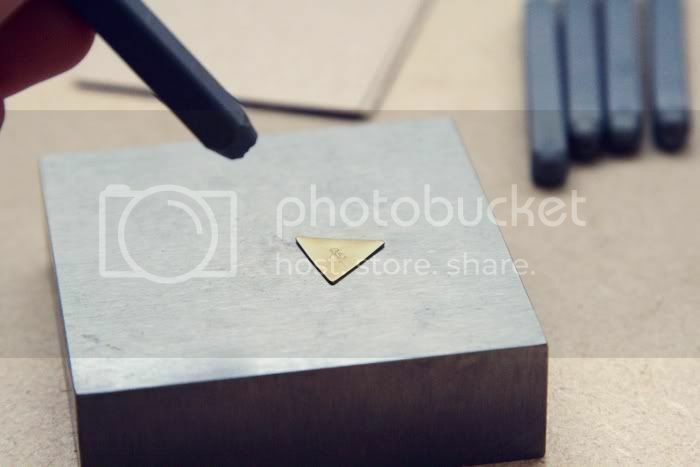 I bet people hold on to your business cards! This is fabulous such a great idea! Thanks for sharing this novel idea! Love it! 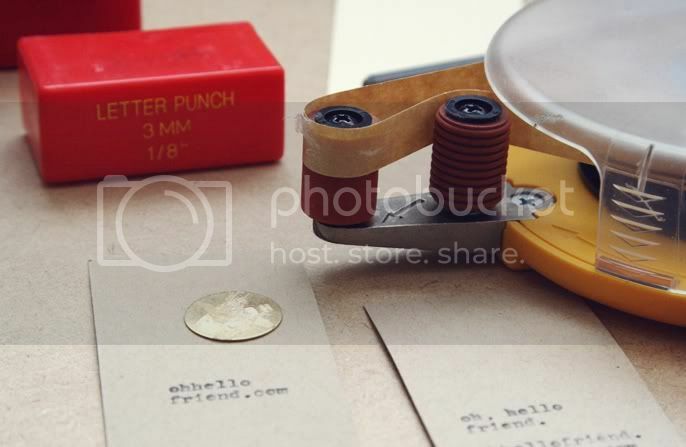 really cute...but I'm curious..what kind of paper cutter do you use? thanks! Danni this is such a cute tutorial! I love it so much! These. Are. Gorgeous. Gonna come get one from you! 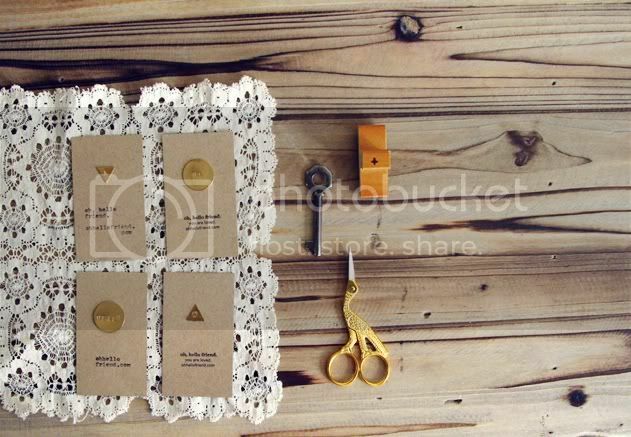 I love these business cards - such a good idea and so cute! 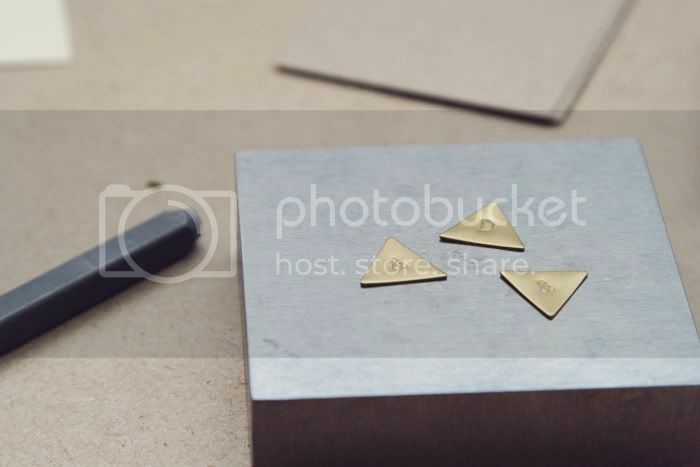 I just glued some charms to the fronts of business cards a few weeks ago! I used glue dots. I used to make cards with aluminum star ornaments on the front and I used silicone caulking. That worked the best. 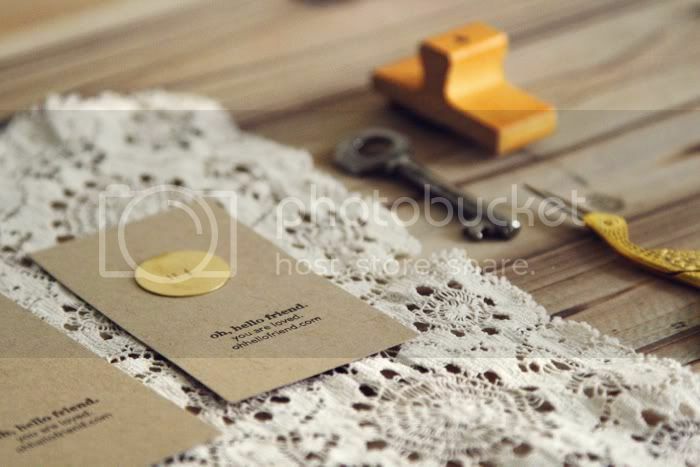 Flexible and durable, but when you wanted to peel it off the card and hang it up, You could! omg this ones are gorgeous! 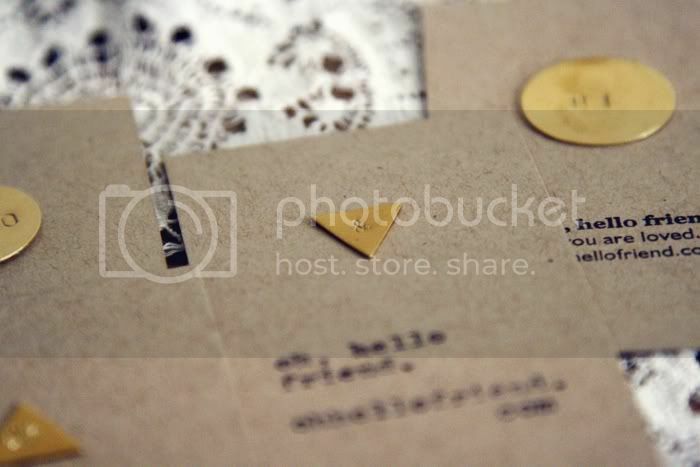 i wish to have a letterpress set like this , it makes such lovely cards and jewls as well! 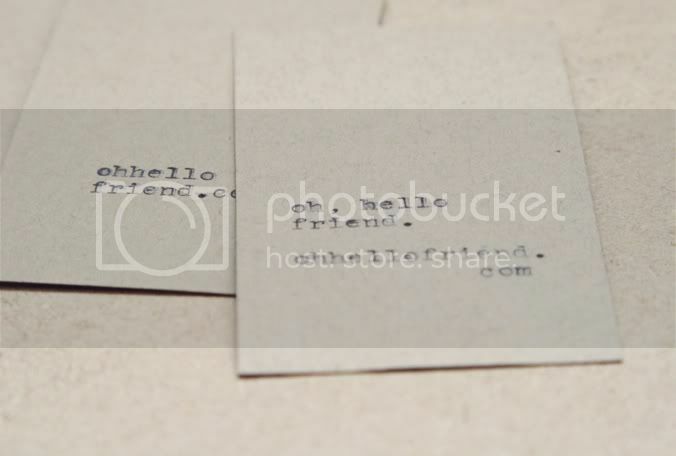 okay, getting a rubber stamp RIGHT NOW, so I don't have to hand write all my slide business cards anymore. This rules! These are great...thanks so much for sharing the idea! what an awesome little project! 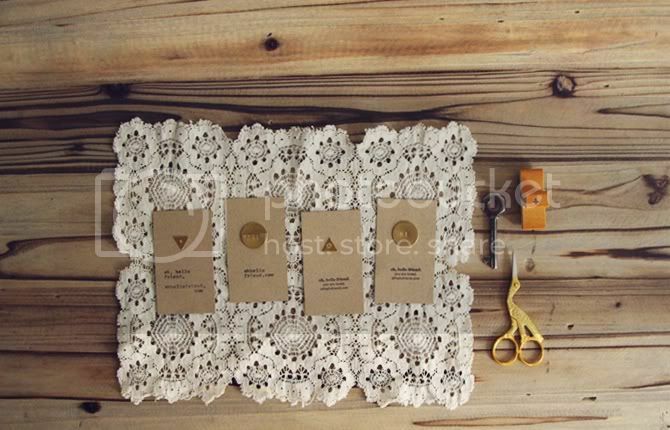 I love making my own little cards and use them as tags for the packages I send out! This is such a sweet idea, thanks for sharing! Thanks for sharing Danni...love it! Hi, did I miss where you said what kind of paper you used?